The 61CP-4X from BrassCraft is a 1/4” OD Compression Cap, Lead-Free. 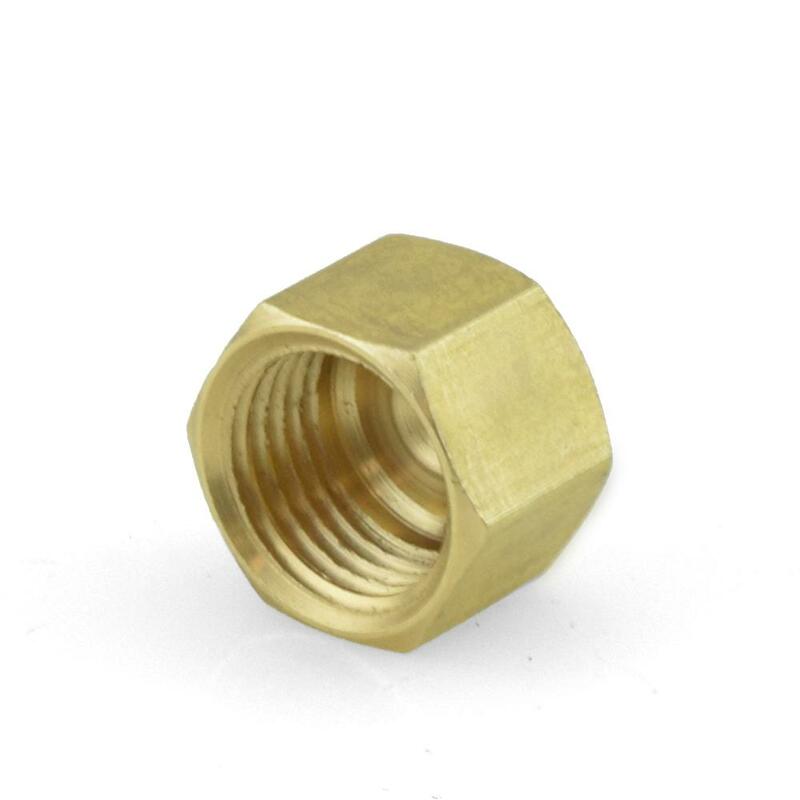 It allows to temporary or permanently terminate the end of a 1/4" OD compression fitting. Made from lead-free brass and approved for potable water use.